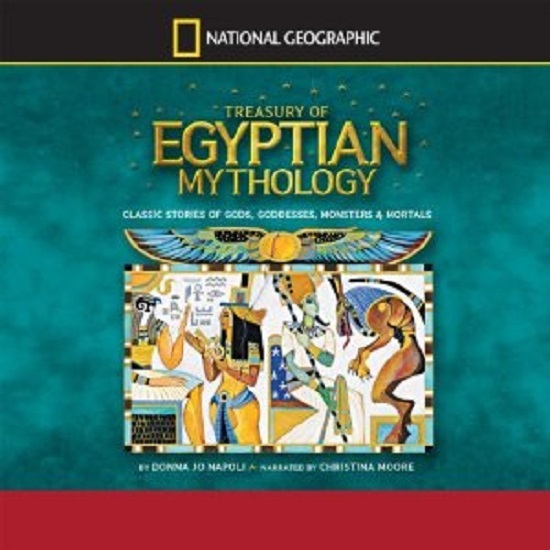 What other book might you compare Treasury of Egyptian Mythology to and why? I’ve actually never read any other book about Egyptian myths, believe it or not, I’ve only watched stuff on tv, so I don’t really have anything to compare it to. I really couldn’t pick just one, I loved the whole book! But if I absolutely had to pick, it would likely be the story of Osiris, Isis and Set. Horrible and wonderful at the same time! Made me laugh a time or two, but nothing really extreme. This book was so good! The only thing bad I’d have to say was that it was nowhere near long enough! It was only 3.5 hours, barely enough to whet my appetite. Unfortunately there doesn’t seem to be a whole lot of books quite like this one on Audible. What a shame. So even though it’s only 3.5 hours long, I still give it a 10/10. Wonderful! What was one of the most memorable moments of Classical Mythology? I particularly loved the lectures that were about the specific gods, their origins and stories, and especially, from those, the stories of Heracles and Aphrodite. Have you listened to any of Professor Elizabeth Vandiver’s other performances before? How does this one compare? Nope, this was the first of her courses that I’ve ever listened to. She’s a great lecturer, very clear and easy to listen to. She runs out of breath frequently, and at first I thought it might bother me in the long run, but it thankfully never did. 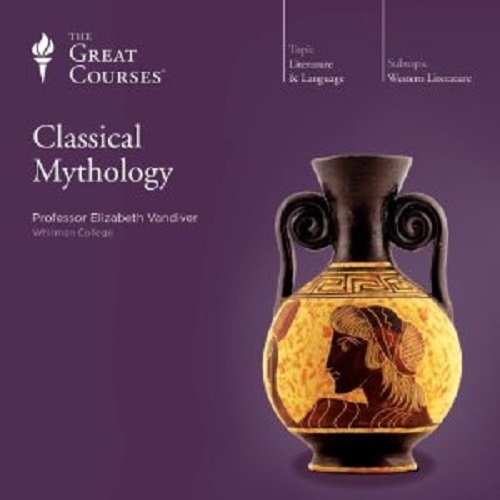 This course is an absoulte gem for anyone interested in classical myths. It mostly covers the Greeks, but Dr V put aside the last few lectures to talk about how the Romans basically took over the Greek’s myths wholesale and made them their own, changing names and not much else (so much for copyright infringement…) I’d definitely recommend this course to anyone interested in ancient myth. It gets a wonderful 9.5/10 from me.